Yes, we have Spectrum a Charter Service. Non-refundable pet fee of $400. DIRECTIONS: From I4, take Exit 33 and turn right (South). Then, turn right at the 1st light onto Socrum Loop Road. After 1/2 mile, the leasing office will be located on your right. Come home to our Lakeland apartments today! We offer one (with den available in select units), two, and three bedroom apartments with ample amenities to suit your lifestyle. 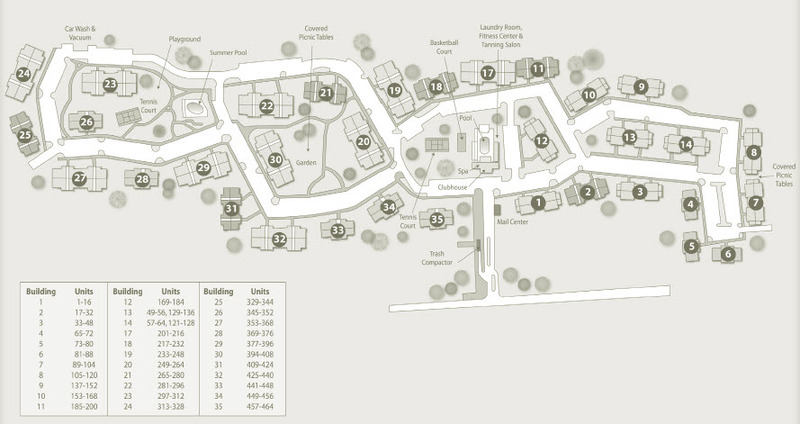 Our community is centrally located between Tampa and Orlando and offers direct access to I-4. You will love coming home to our community because it sits on 35 acres of beautiful landscaping with Centurian Oak trees that are over 300 years old! Each home at our apartments in Lakeland for rent offers spacious closets, an in-unit washer & dryer, and a private balcony/patio, while select homes offer spa-like bathrooms with whirlpool garden tubs, cozy wood-burning fireplaces, and sunroom with wall-to-wall windows! Whatever you are looking for is available here at our Lakeland apartments. Let us welcome you home today!